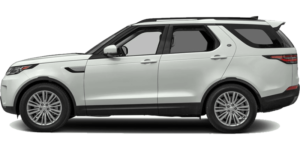 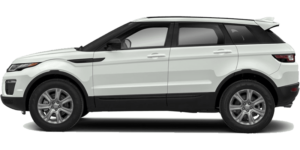 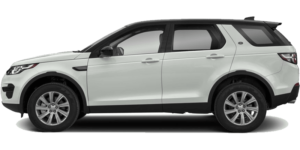 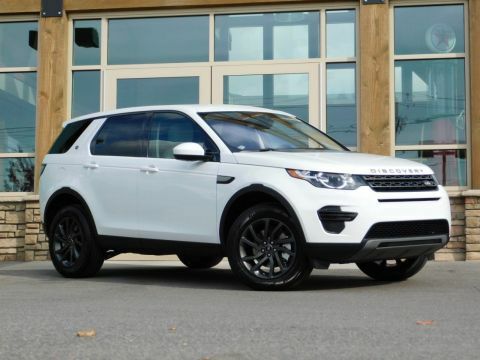 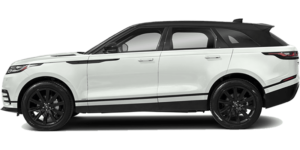 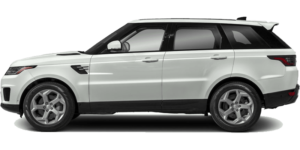 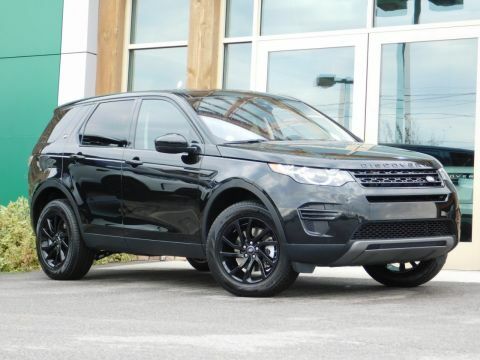 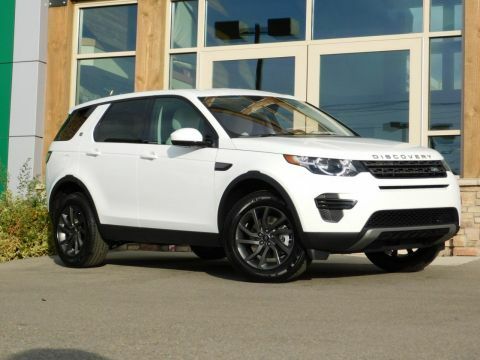 This 2019 Discovery Sport SE is Corris Grey with Ebony / Ebony interior. 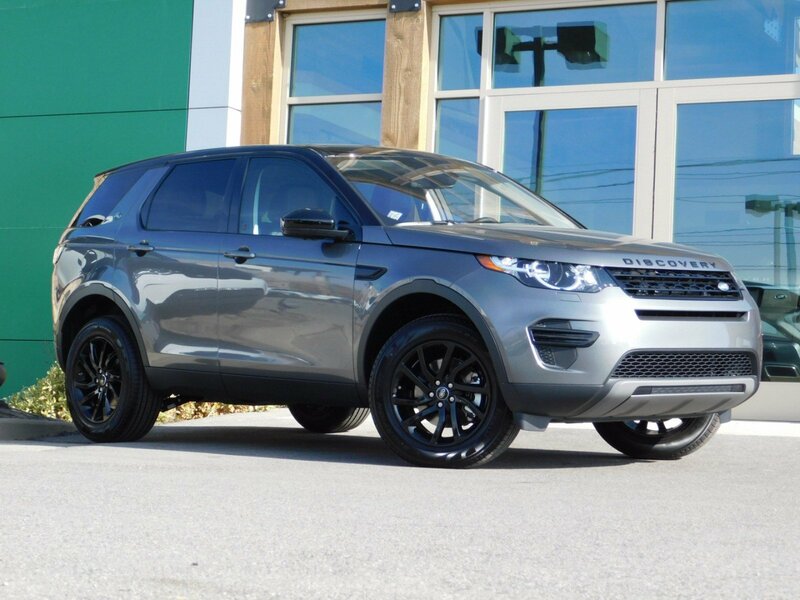 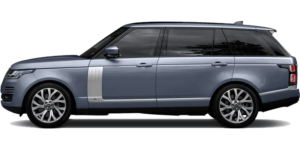 The vehicle includes 18'' Black Design Package w/Black Contrast Roof, Climate Comfort Package, Convenience Package, Interior Protection & Storage Pack, and Car Care Kit.Price includes $1,500 VIP Pkg (Clear Tex, Paint Guard, Leather Guard, Fiber Guard, Loaner Vehicle within a 50 mile radius)For more information please contact our dealership. 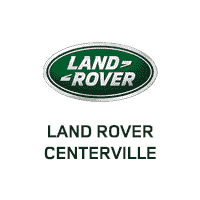 You can call 801-903-4500 or visit us at 155 S Frontage Road in Centerville, Utah and a sales representative will be happy to assist you.